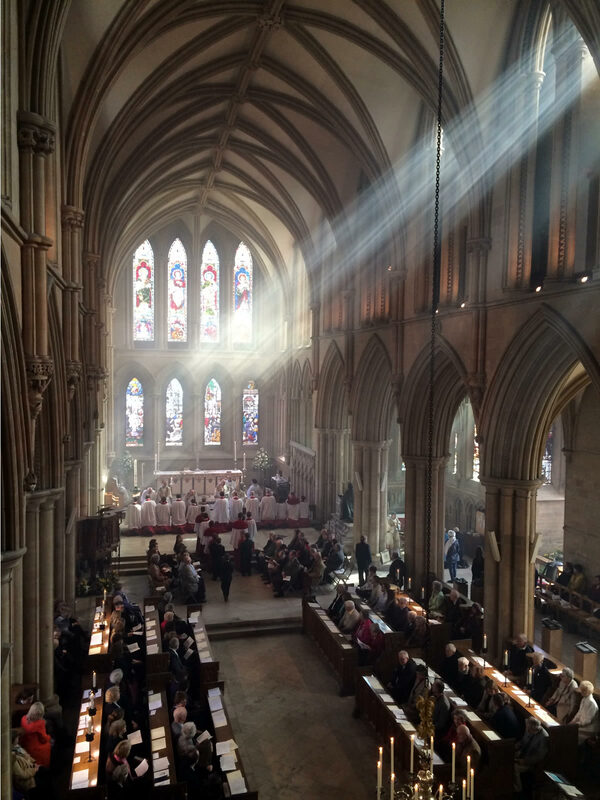 We look forward to welcoming many visitors to the Cathedral for worship during Holy Week and Easter 2019. Please come for all or part of the week’s powerful retelling of Christ’s passion, death and glorious resurrection. Follow the links below to find out more about each service.